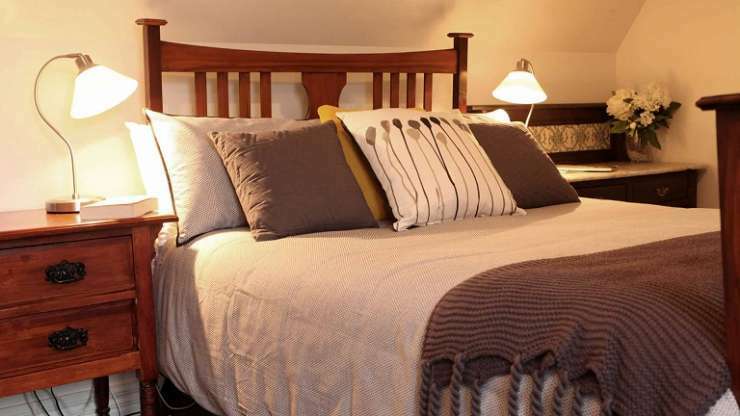 Minimum booking of one week during December/January school holidays. 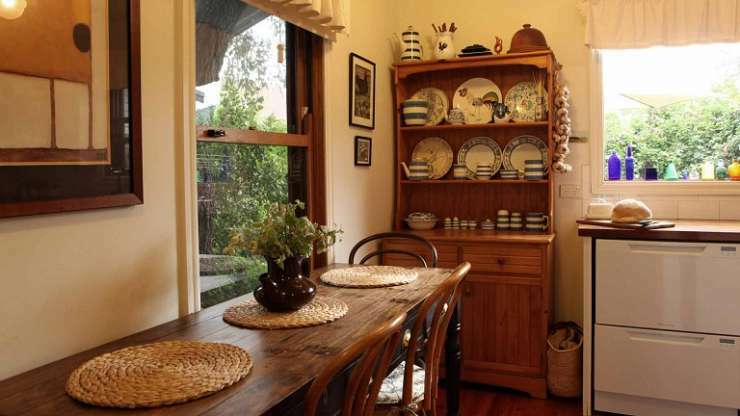 Special rates apply for Folk Festival, Easter, School Holidays and Long Weekends. 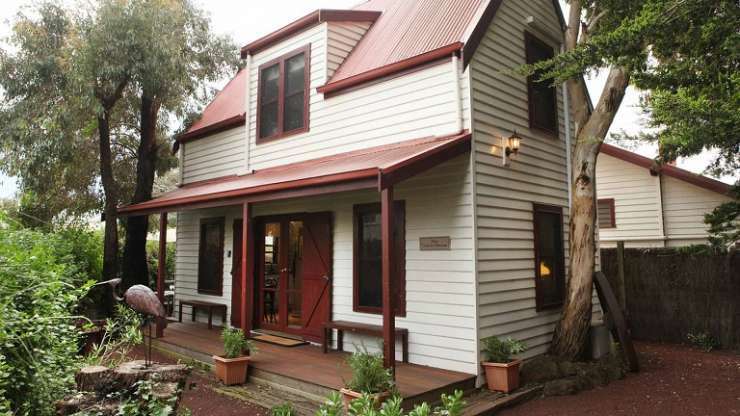 The Coach House 56A Gipps Street, Port Fairy....AAA 4 Stars.... 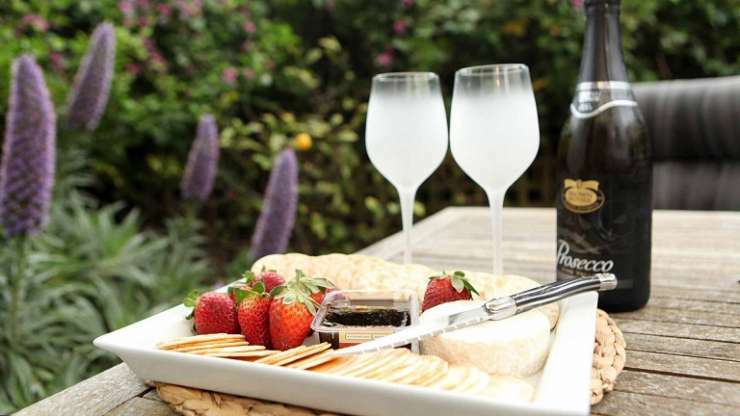 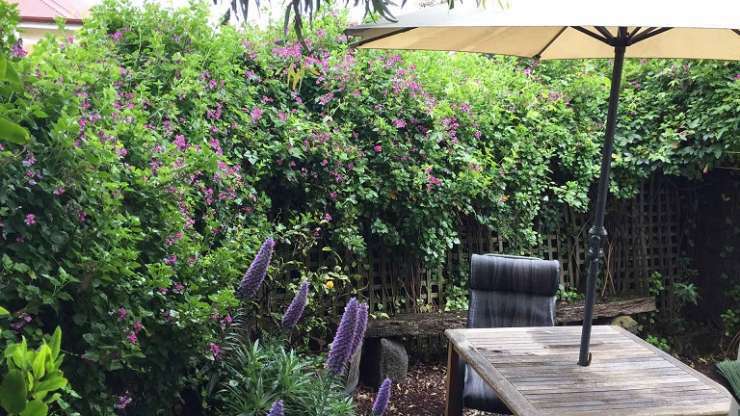 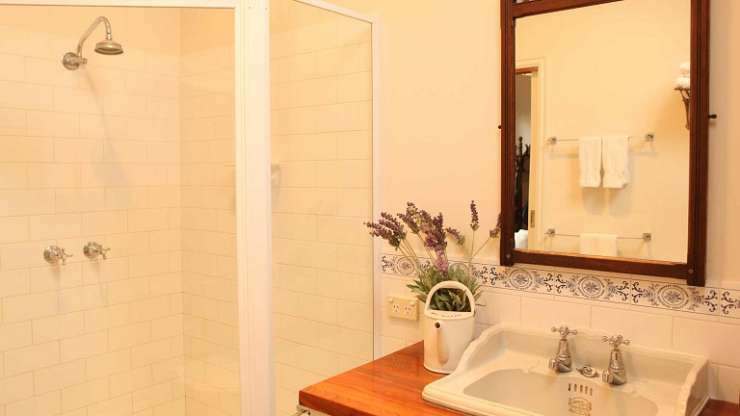 Designed for guests looking for a romantic, secluded, fully self-contained accommodation in the heart of the historic village of Port Fairy....Features... 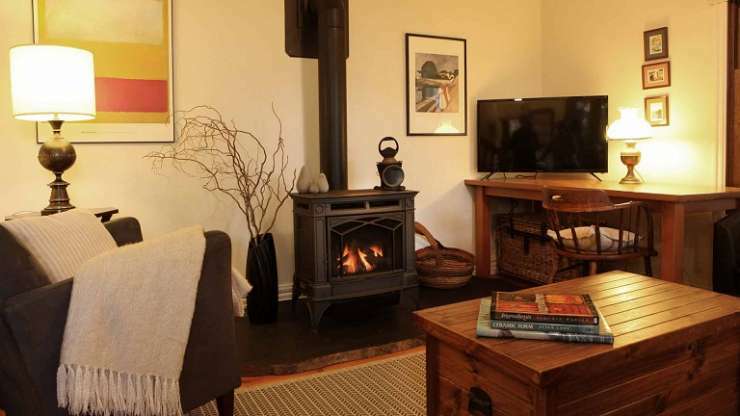 ;two-storey studio style retreat....;fully equipped kitchen ....;large upstairs air conditioned bedroom with queen size bed....;ensuite bathroom featuring separate shower and bath ....;log fire heating in the cosy living room ....;country-style antique furnishings....;sunny courtyard ....;miner's couch and cot can accommodate couples with small children ...The Coach House has all the mod cons to make it a home away from home. 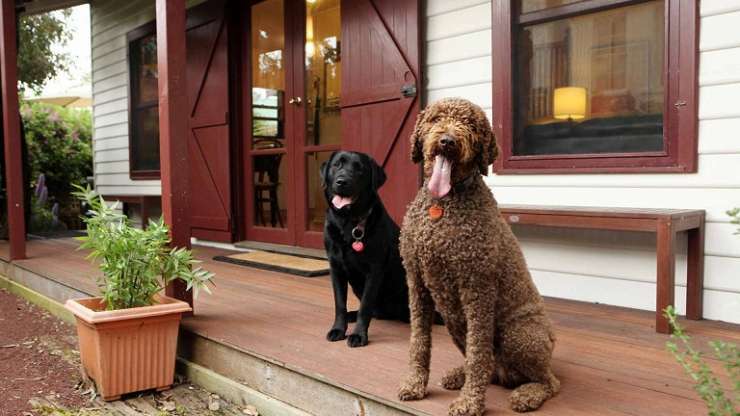 Within an easy stroll are the historic wharf, Moyne River, East Beach and the town's many fine restaurants, cafes, pubs, and boutique shopping, and sports facilities including indoor heated swimming pool.....Dogs by prior arrangement.